The board has been carefully chosen to combine a cross-section of successful leaders from not only an automotive background, but proven skills in entrepreneurial technology start-ups with strong financial, legal and commercial credentials. The directors bring a fully integrated and focused “go-getting” team approach with all the relevant experience to succeed. After gaining degrees in both Economics and Aeronautical Engineering, Mr Forster joined Management Consultant McKinney’s. In 1986 he moved to automotive with BMW AG where, over the next 10 years, he held various positions, the last one as Vice President before being appointed Managing Director BMW South Africa (Pty) Ltd. In 2001 Carl-Peter was appointed Managing Director and Vice President of General Motors Europe, where he led the European operations for 9 years before joining Tata Motor Company as Group CEO. 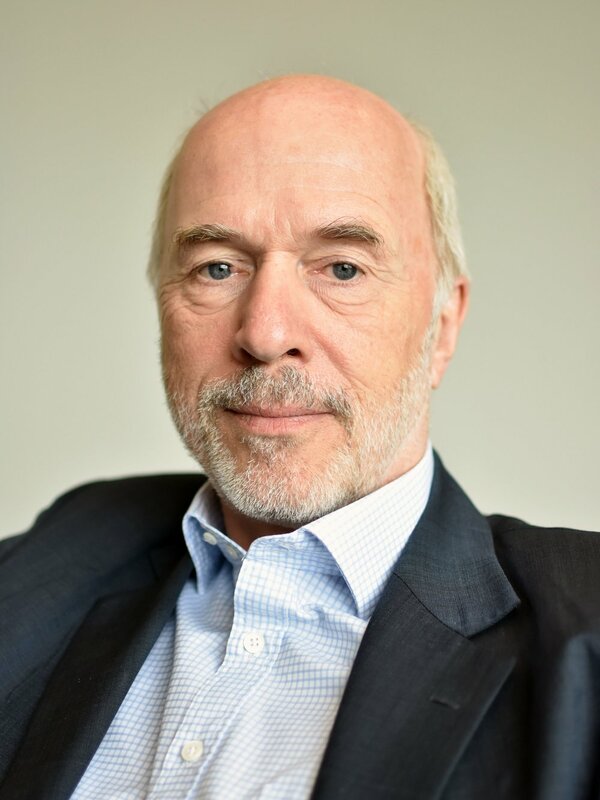 Since 2013 Mr Forster has been Member of the Board of Volvo Cars Corporation, Gothenburg and Geely Automobile Holdings Ltd., Hong Kong where he is also Chairman of several Geely subsidiaries including LEVC and Emerald Automotive Design. Ian was Technical Director of Emerald Automotive from May 2011, before becoming CEO in July 2018. He led the TX programme since the very start, building a team to deliver the vehicle into production, and has overall responsibility for the engineering across all programmes. Jim has held a series of project management and business leadership roles in the automotive and construction industries in a career spanning over 25 years. Jim joined Emerald at an early stage in 2011 and has been instrumental in the development and building of the new LEVC factory and offices in Coventry. Prior to EAD, Jim was the Regional Director (2009 to 2011) for Hurley Palmer Flatt – an international construction and programme management company based in London. He has also held a variety of senior management positions at ARUP (2004 to 2009), including managing the Los Angeles office as Associate Principal and managing the Detroit office as COO. From 2000 to 2003 Jim was the Programmes Director at Wagon Automotive, overseeing vehicle programmes for Ford, Land Rover, Bentley, Daewoo and Mazda. Jim has specific skills in international construction and programme management programmes, and engineering consultancy. Pete is an experienced Director in both the automotive and clean energy industries and holds a Master of Engineering degree. He brings a wealth of experience in automotive and high-tech product development in entrepreneurial companies. Pete has a master’s degree in Mechanical and Manufacturing Systems Engineering. He was the Technical and Operation Director for the UK’s largest solar distributor (2014 to 2016) and held the position of CEO at Evance Wind Turbines (2011 to 2014) developing the UK’s best-selling mid-sized turbine. From 2000 to 2005, Pete was the Executive Product Director at McLaren Automotive responsible for the design and development of the Mercedes SLR McLaren supercar from concept to launch. Pete has specific skills in team management, product development, and business transformation from engineering to production focus. Julien is a trained engineer and commercially minded individual with more than 15 years of experience in the automotive sector. He joined Emerald in May 2015 as Commercial Director to lead the commercial launch of Emerald’s Light Commercial Vehicle (LCV) van, in addition to heading the central business, administration and HR functions. After graduating in France with a master’s degree in Engineering, Julien moved to the UK and started his career in the automotive industry. Over the years he has gathered a wealth of experience in the commercialisation of automotive products, as well as introducing new technologies to market through technology licensing. Before moving to Emerald, Julien was Commercial Director at Aeristech and elected member of the Board of Directors, developing and commercialising electric superchargers and turbochargers for the automotive industry. Prior to this, Julien held senior positions at Prodrive Automotive Technology and Intelligent Energy, where he secured and successfully negotiated a multi-million-pound technology licensing deal with a major European OEM. Through these positions, Julien has developed a strong expertise at all levels of the automotive value chain through building robust business and economic cases as well as initiating and leading commercial negotiations with a range of blue chip customers.